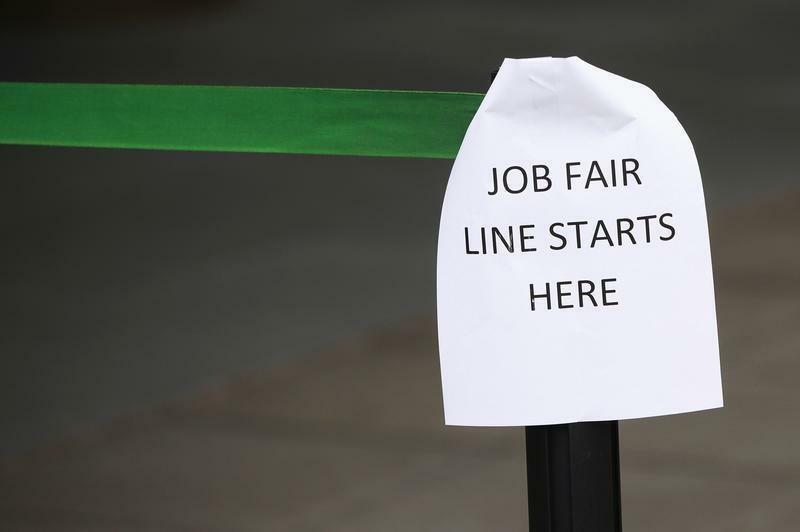 WASHINGTON, Aug 27 (Reuters) - The number of Americans filing new applications for unemployment benefits fell more than expected last week, pointing to a steadily firming labor market. Initial claims for state unemployment benefits slipped 6,000 to a seasonally adjusted 271,000 for the week ended Aug. 22, the Labor Department said on Thursday. It was the first decline since July 18. Claims for the prior week were unrevised. Economists had forecast claims falling to 274,000 last week. A Labor Department analyst said there were no special factors influencing the data and no states had been estimated.The four-week moving average of claims, considered a better measure of labor market trends as it irons out week-to-week volatility, rose 1,000 to 272,500 last week. It was the 22nd straight week that the four-week average remained below the 300,000 threshold, which is usually associated with a strengthening labor market. Thursday's claims report showed the number of people still receiving benefits after an initial week of aid rose 13,000 to 2.27 million in the week ended Aug. 15. The so-called continuing claims data covered the week during which the government surveyed households for the August unemployment rate. Continuing claims were little changed between the July and August survey periods, suggesting the jobless rate likely held at a seven-year low of 5.3 percent.